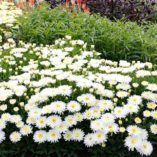 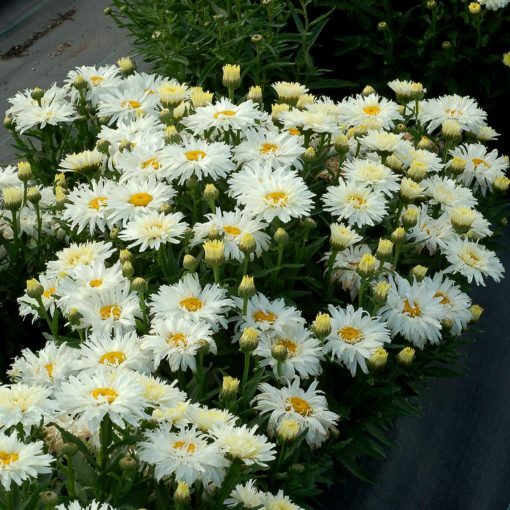 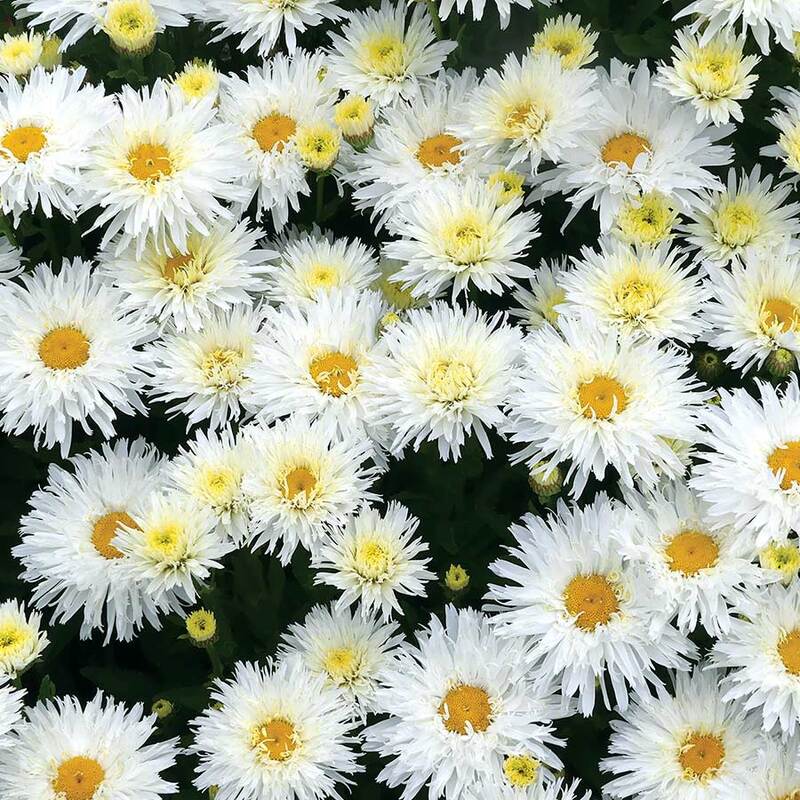 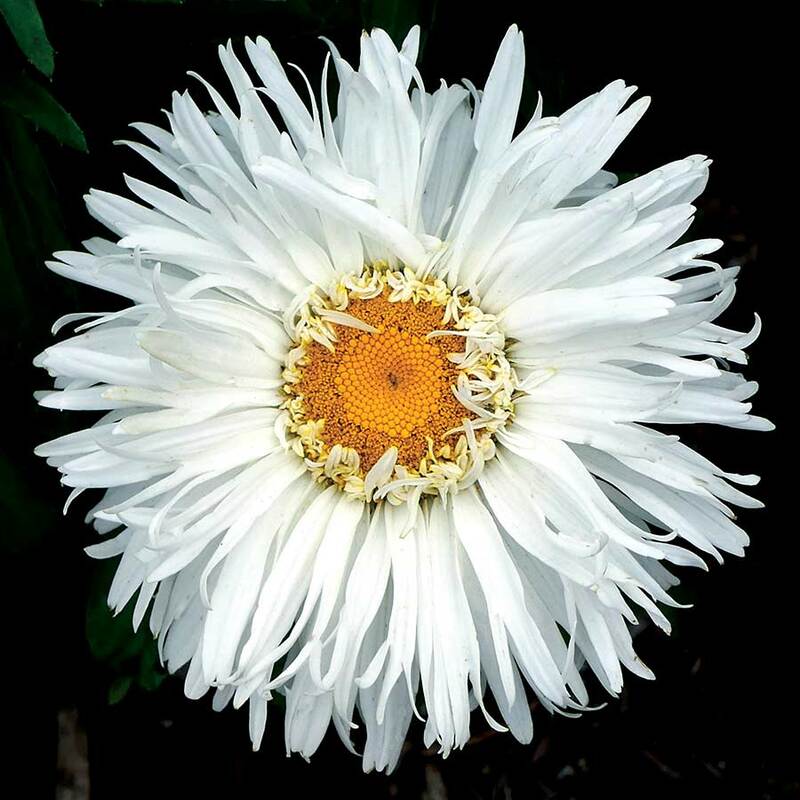 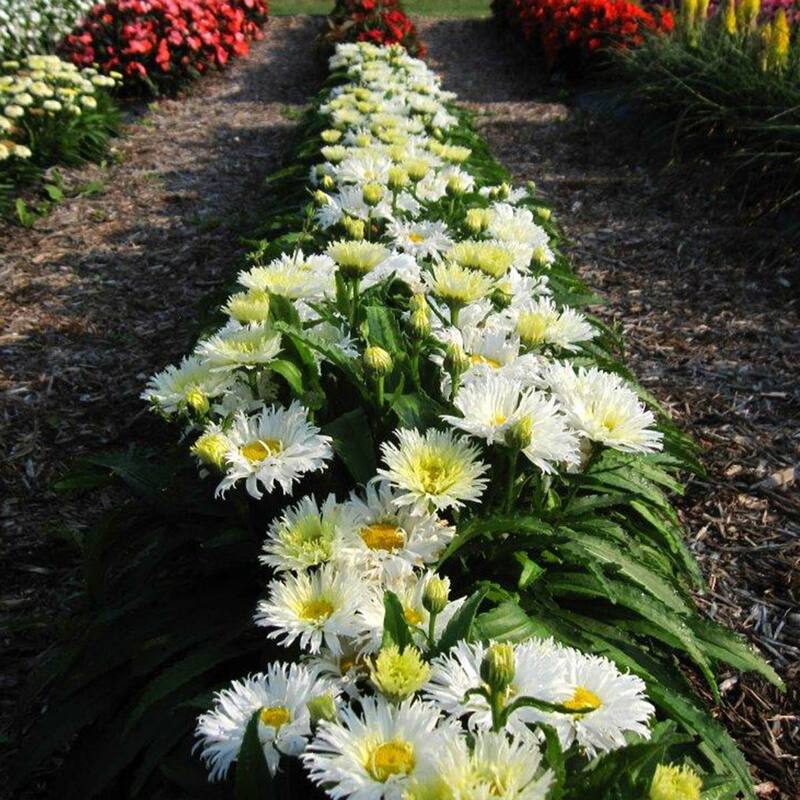 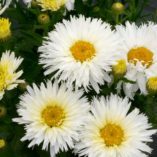 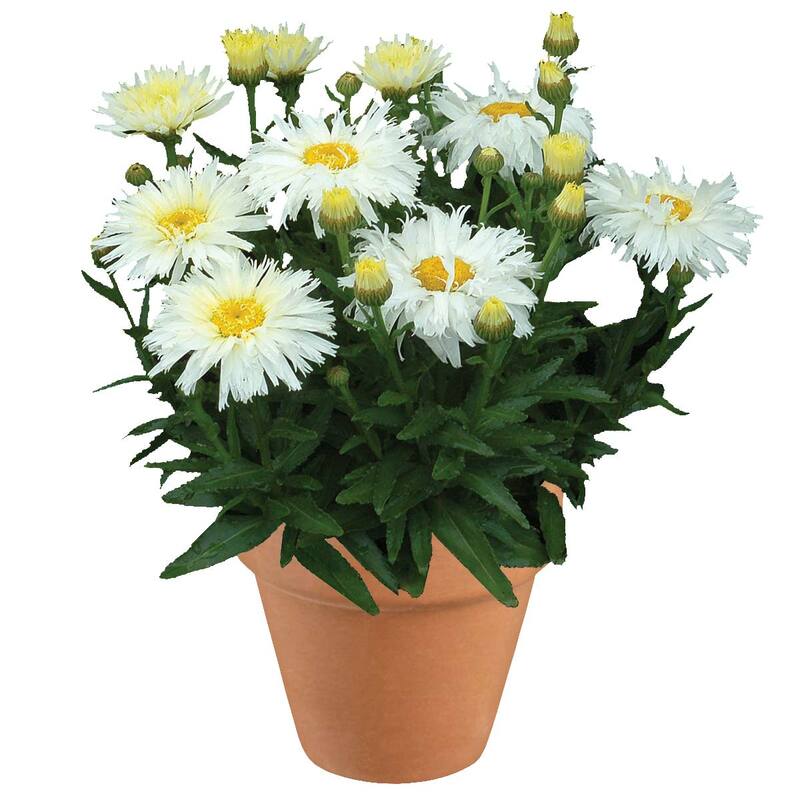 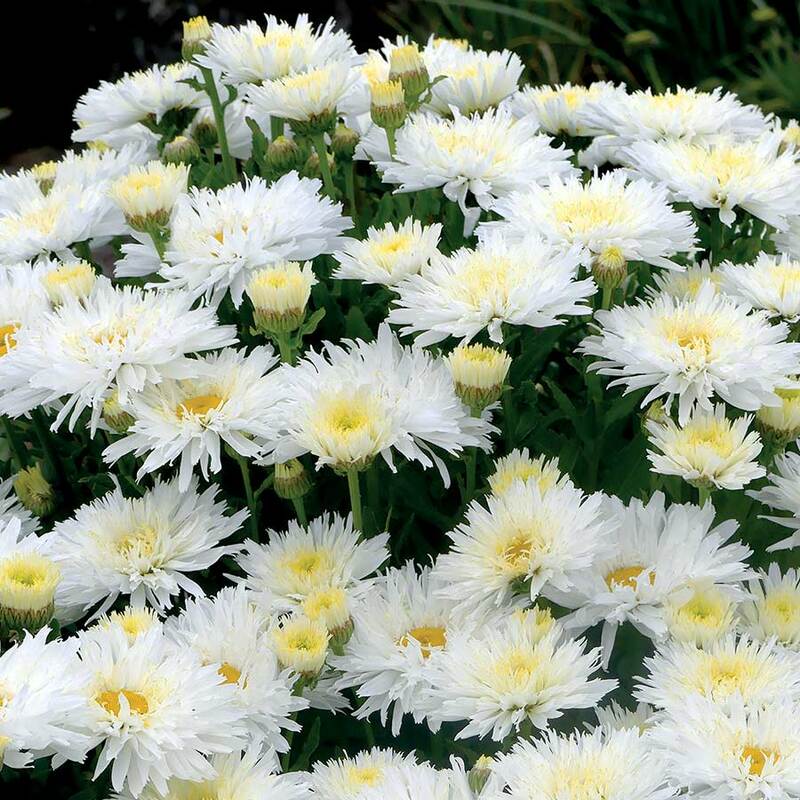 Leucanthemum ‘Belgian Lace’ | TERRA NOVA® Nurseries, Inc.
Forms a low mound with large, double white flowers with fringed petal tips. 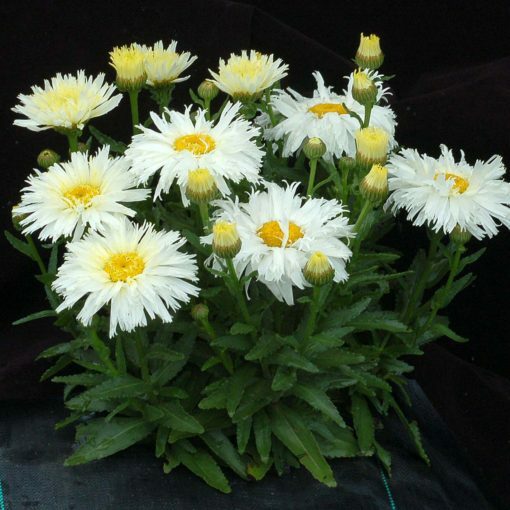 Flower buds are light yellow and open flowers have yellow center petals when young. 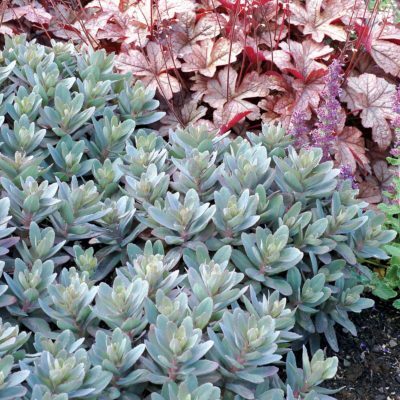 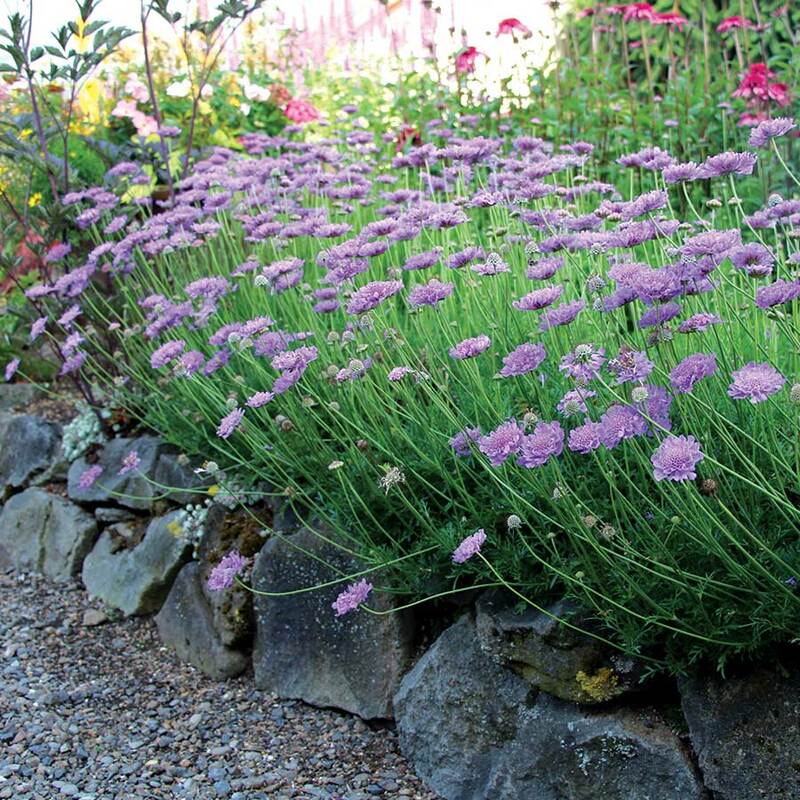 Great edger or use in mass plantings. 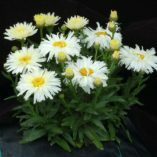 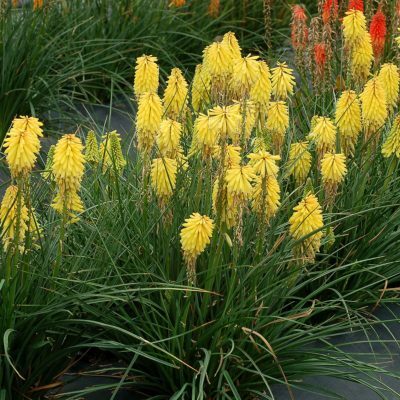 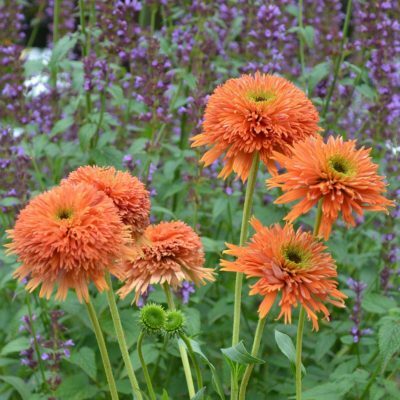 24" / 16" / 26"
Low habit with large double flowers that have fringed tips.